According to Beth Fowler on the “Writing for Dollars” website, http://www.writingfordollars.com/2012/vol16num08.cfm, Truman Capote said of his book In Cold Blood, “I wanted to produce a journalistic novel, something on a large scale that would have the credibility of fact, the immediacy of film, the depth and freedom of prose, and the precision of poetry.” He wanted to produce creative nonfiction. Beth Fowler’s article discusses the process briefly, lists a number of books to study, and publications which take slice of life stories – more markets like Chicken Soup for the Soul. I offer a few other tidbits. If you already write fiction, creating interesting non-fiction should be easy. You know the requirements for writing well. If creative non-fiction is new to you, take some classes, study the technique, read the genre, and read memoirs. Possibly one of the greatest examples of this form comes from the pen of Erma Bombeck. She takes an event from life and stretches to add humor and/or emotion. Her pieces entertain, focus on one event or idea, and recall a memory for just about every reader. 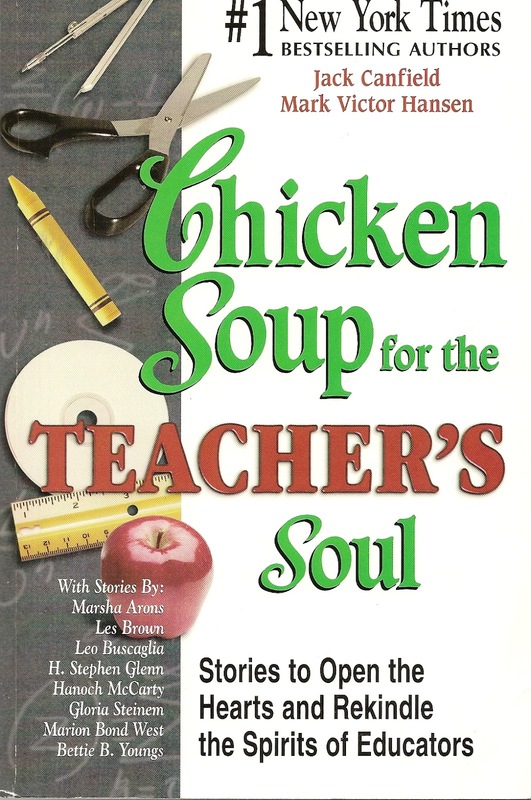 For examples of short life stories, check out copies of Chicken Soup at your local library. Use Google and find many websites which recommend the best of memoirs. These are but a few suggestions. In my “Passing on Your Personal Stories” classes, I concentrated on one reference but offered other sources. You Don’t Have to be Famous: How to Write Your Life Story by Steve Zousmer lays out what makes good writing and includes examples. Legacy: a Step-by-Step Guide to Writing Personal History by Linda Spence suggests questions to ask by theme to help organize your thoughts, memories, and writing. Writing Life Stories by Bill Roorbach includes exercises. If you plan to write from life, consider purchasing these books for your reference library. Or, bear in mind the suggestions of other classes, articles, or authors. Google “magazines who accept personal stories” and locate market sites. This one, http://voices.yahoo.com/ten-paying-markets-personal-essays-life-stories-315078.html, lists several magazines to get you started. Check Beth Fowler’s article mentioned above for more. Have you sold life stories or essays? Care to share?